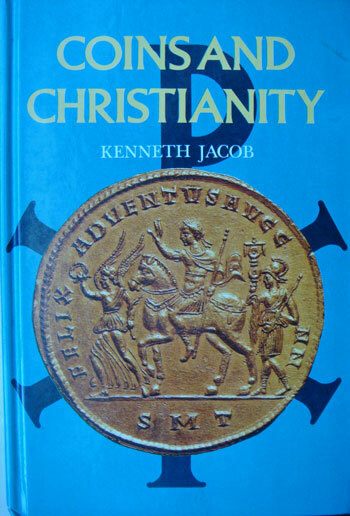 Kenneth Jacob traces the connection between coins and Christianity back to pre-Christian Greek and Roman issues depicting deities. The wealth of allusions to coins in the Bible is examined for evidence of specific issues and denominations. The coins of Constantine, the Crusaders and the English bishops all contribute to this fascinating subject. Small hardcover, 96 pages, over 80 coins illustrated.